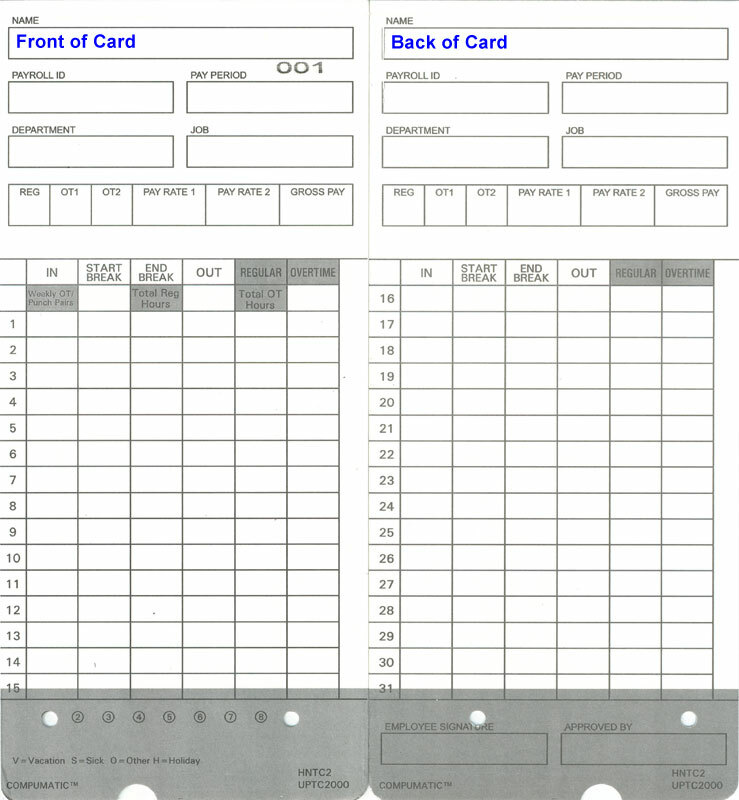 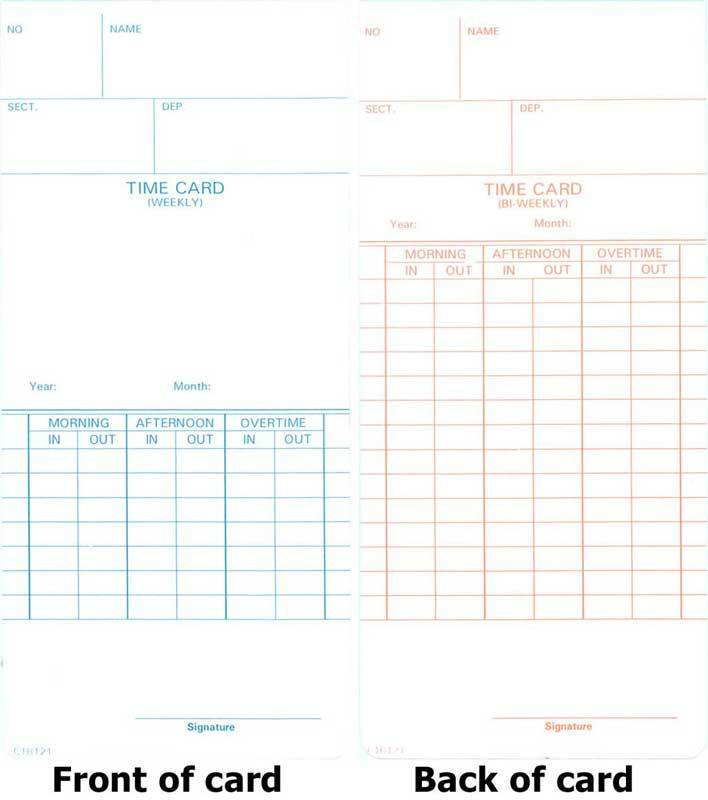 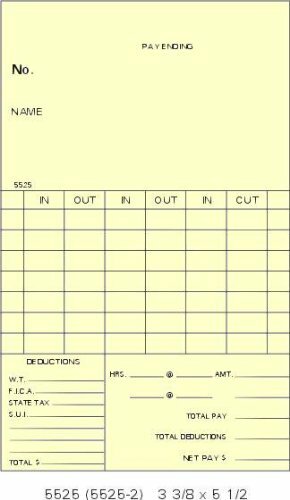 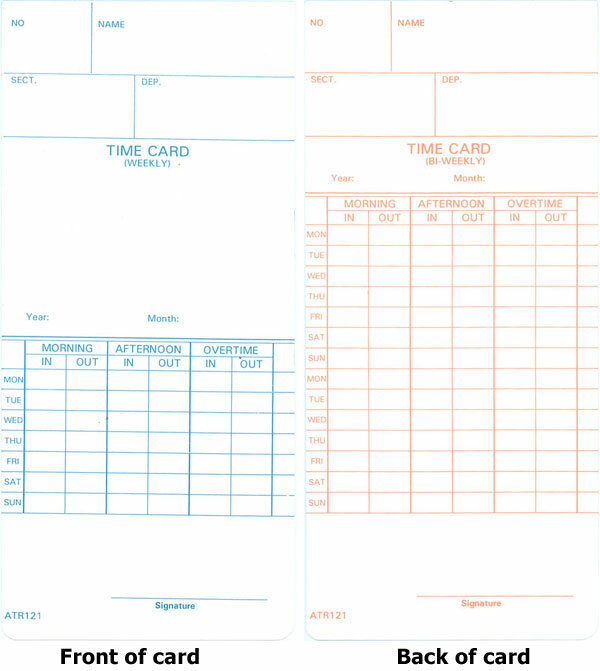 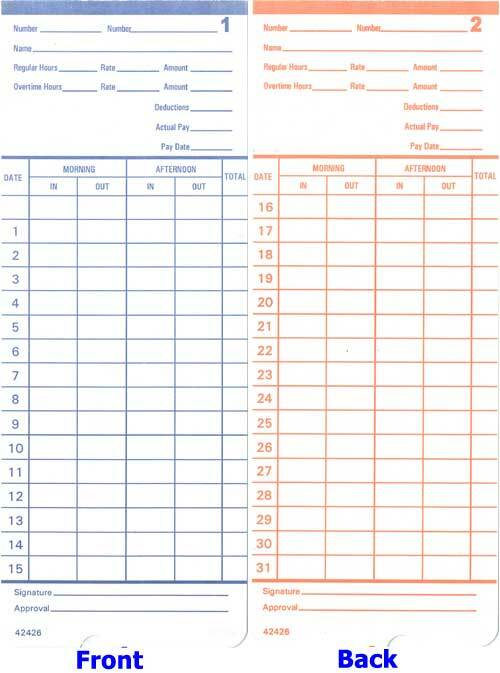 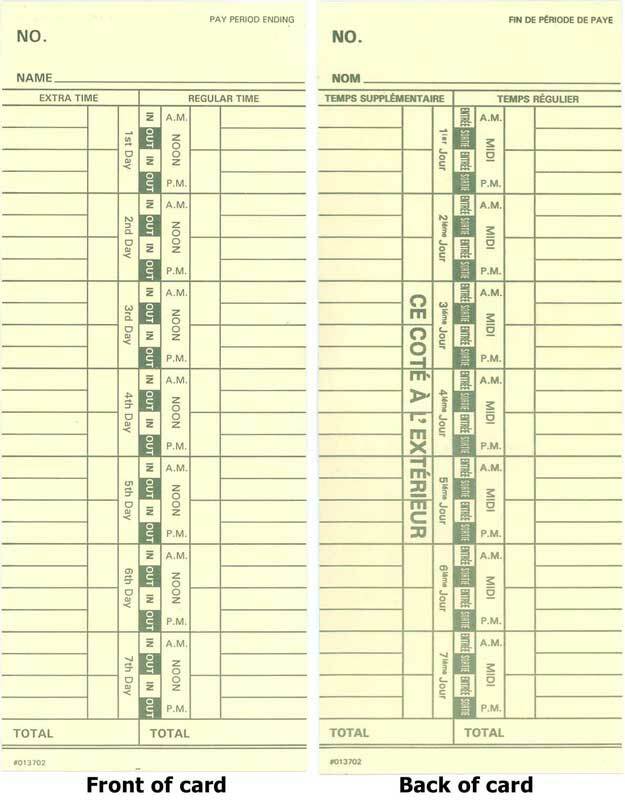 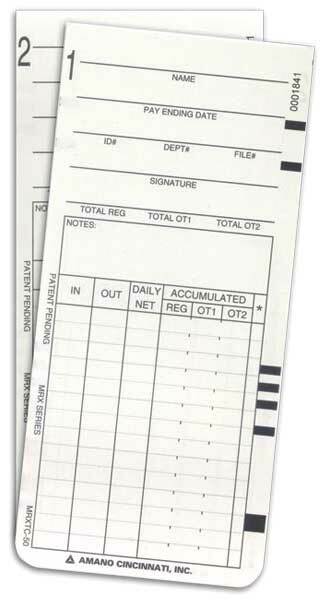 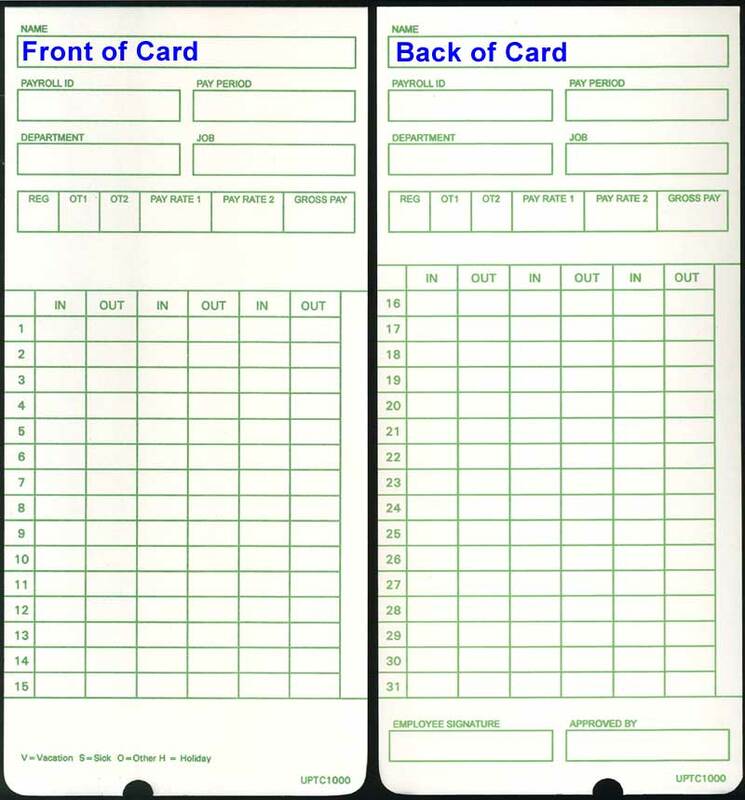 Time clock cards for Amani MJR-7000, Amano MJR-8000, Amano Microder calculating time recorders. 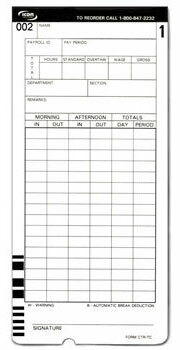 Also compatible with Cincinnati 8100 and Olympic 8100 clock models. 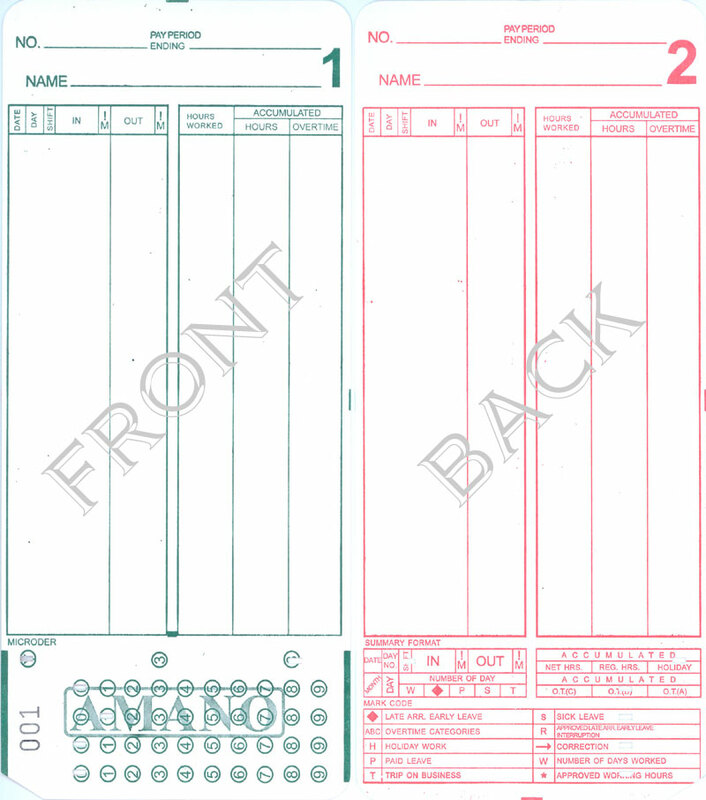 © 1999-2015 Compumatic Time Recorders, Inc.